Fishing well at the moment, fish the margins with pellet, meat, mussel ect. for carp, barbel ,tench ,best morning or evening. 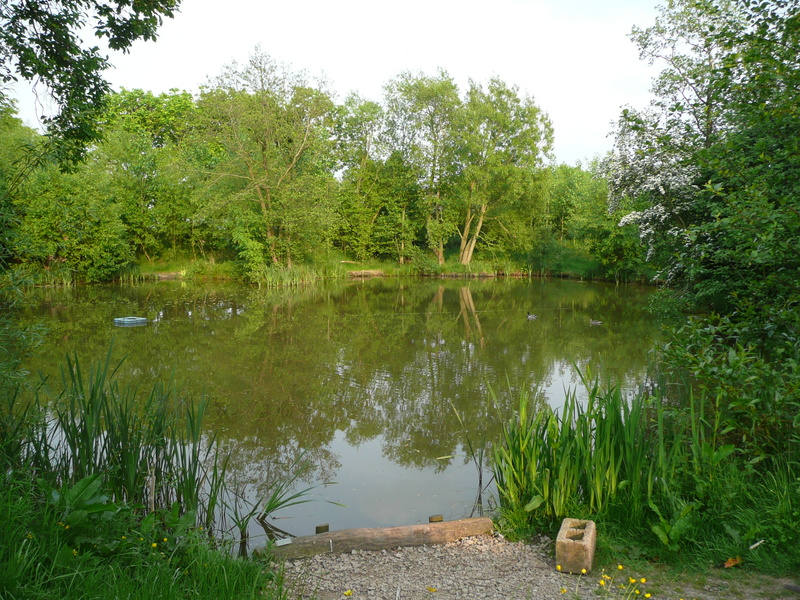 From the car park keep left around the doughnut, and you will find this well established sheltered 10 peg water. Available for pleasure sessions or book the water for a match. Basically most methods will catch fish on the willow but the pole has to be the most popular. There is no need to fish out any great distance, so a 8 metre pole is ample. All pegs have access to deep water which can be more productive through the winter months, through the summer you will catch plenty in the margins. All baits catch, but loose fed pellets and hook bait are very popular, along with casters and maggots... well worth a try, if the robins dont help themselves from your bait box!! Depth: Shallow margins with reed mace and flowering lilies, shelves off to 8 feet in the centre. plus ide , perch .